Unknown8:44 PM 0 sweets for free! 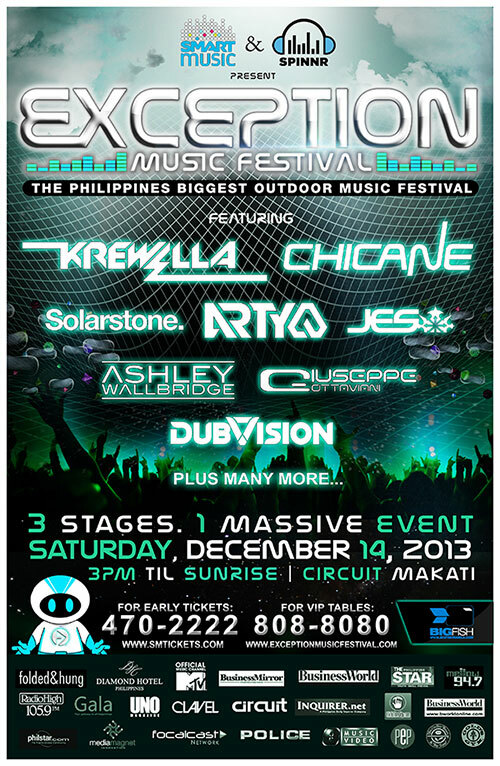 This is the biggest EDM Festival of the year! 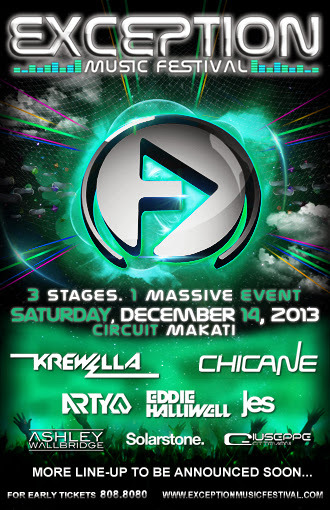 Krewella and Chicane (with live band). Other well-known artists set to grace the festival are Arty, Jes, Giuseppe Ottaviani, Solarstone, Ashley Wallbridge and DubVision. For Tickets visit SMTickets.com or call (02) 470-2222. For Vip Tables and other inquiries call the Big Fish Hotline: (02) 808-8080.